During what seemed like a normal afternoon in Marawi City on May 23, 2017, a firefight erupted between the military and an undetermined number of men, later identifying themselves as the Maute group. The crossfire resulted in thousands of Maranaos fleeing to relatives, friends or evacuation centers in nearby areas. The chaos and destruction caused by these terrorists prompted President Duterte to declare Martial Law in Mindanao, and to create a body that would help Marawi rise again when the war is over. Thus, the Duterte administration issued Administrative Order No. 3, and Task Force Bangon Marawi was born. It is composed of various government agencies working together towards the recovery, reconstruction and rehabilitation of the conflict-stricken city. 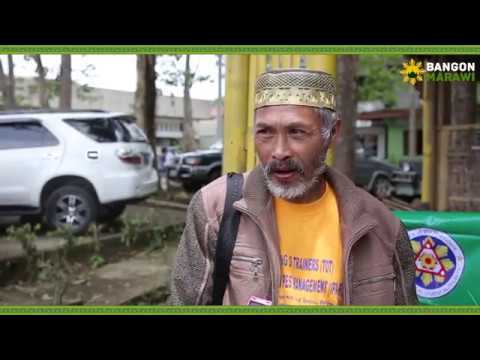 The Task Force Bangon Marawi (TFBM) answered questions from the media in a Press Briefing held in the most affected area, Marawi City on April 12, 2019. In the event, the representatives of the TFBM also gave updates to the public regarding the Marawi City rehabilitation citing the task force’s implementation of the Bangon Marawi Comprehensive Recovery and Rehabilitation Program (BMCRRP). Present during the press briefing are; TFBM and Housing and Urban Development Coordinating Council (HUDCC) Secretary Eduardo Del Rosario, HUDCC Secretary-General and General Manager of National Housing Authority Usec. Marcelino Escalada Jr., 103rd ‘Haribon’ Infantry Brigade Colonel Romeo Brawner of the Armed Forces of the Philippines, Marawi City Mayor Majul Gandamra, Department of Social Welfare and Development Region 10 Director Marilou Libang , Department of Trade and Industry Region 10 Director Linda Boniao and Department of Public Works and Highways Region 10 Assistant Director Jing Saldua. Visit www.bangonmarawi.org for more updates. 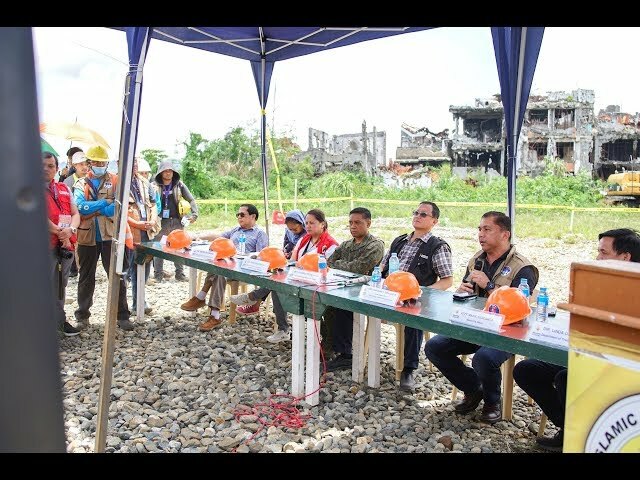 Task Force Bangon Marawi is the official arm of Government overseeing the recovery and rehabilitation efforts in the war-torn city of Marawi. 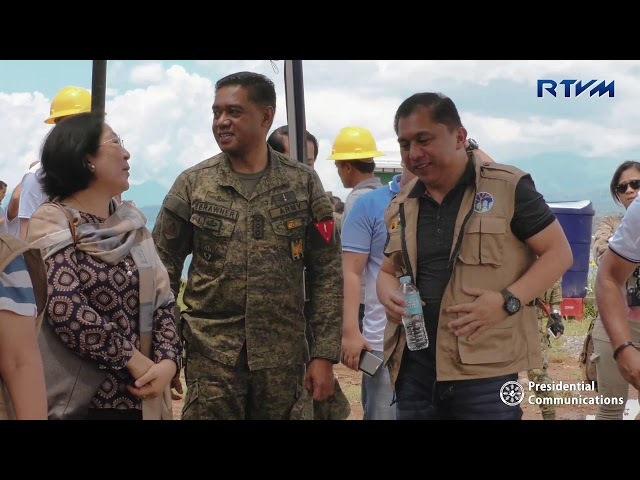 WATCH the recent updates on the efforts of the member-agencies of Task Force Bangon Marawi for the rehabilitation and recovery of Marawi and its residents. The 7th Kawiyagan opened job opportunities and skills training to the affected residents of Marawi City. Watch this news report for full details.